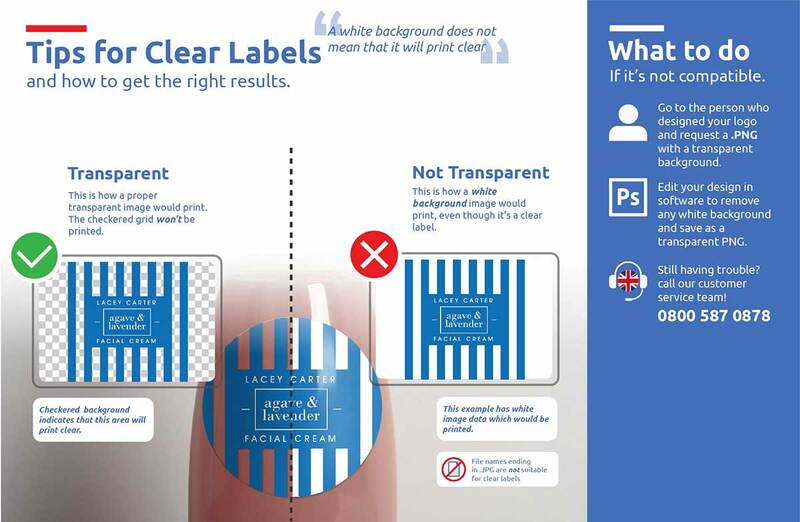 Completely customise your own A4 label with your unique design and we will professionally print and deliver, whether you are a small business or need them for personal use we offer low order runs starting at only two labels if you need to test against your product or event. We offer a wide variety of high-quality materials and finishes that you can choose from, take a look at our calculator and material spec for more details. All labels are fully adhesive and once applied leave for 24 hours before they become permanent, and they will become reliable and long-lasting. 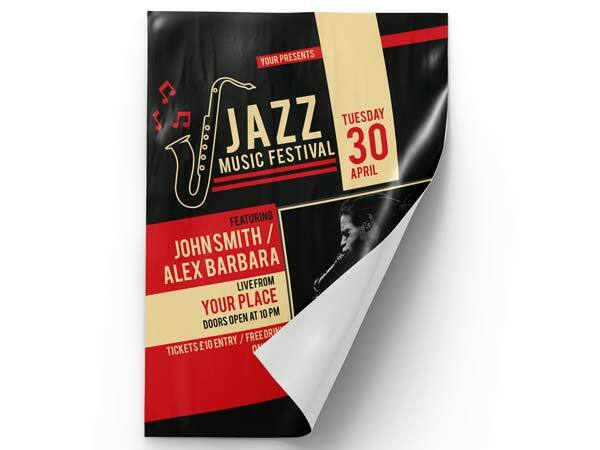 Whether you are using them for an event, product, messaging or to display your logo, A4 labels are a simple way to have a large format label. We offer A4 labels in all six material types. This includes paper, cream textured paper, brown Kraft paper, plastic, clear and finally waterproof. If you do not know for sure which material you think would best suit you, ring us up and we will send you a free sample pack in the post. This can help finalise your choice.